Amoon Buffet beautiful and unique, reminiscent of mission style furniture. 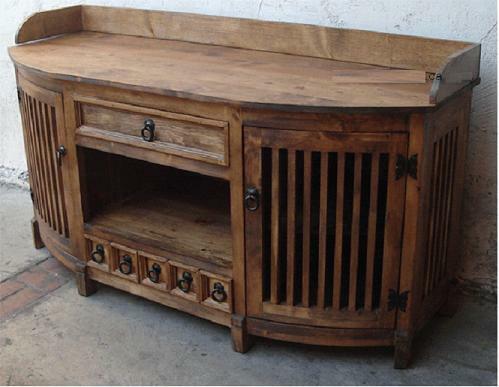 The half circle buffet is a wonderful addition to your Mexico dining room. What a beautiful and unique piece! Lots of storage, ventilation and style with details evocative of Mission furniture. 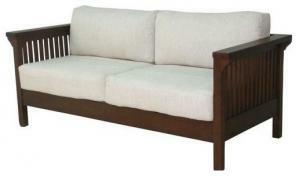 This piece would also look great in your living room accompanied by our Mission Style sofa.